What regulator should I use for a specific gas? Please go to our Regulator Reference Guide in our Catalog or call our facility for recommendations. You can select between Single and Dual Stage and Brass and Stainless Steel Models. What is a General Purpose Purity Gas Pressure Regulator? 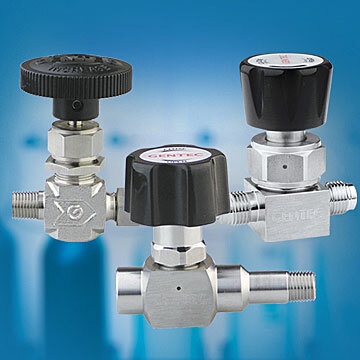 General Purpose Gas regulators are best suited to applications involving gases that are less than 99.995% purity levels. These products should not be used in applications where there is a concern for Moisture, air, or hydrocarbon contamination to the gases under control. What is a High Purity Gas Pressure Regulator? 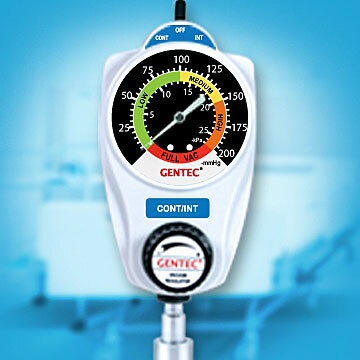 High Purity gas regulators are best suited to applications involving gases that are greater than 99.995% purity levels. These products are generally used in analytical and research laboratories. What information is required to size a High Purity Gas Regulator? What features are available on High Purity Gas Regulators? - PRV’s or Pressure Relief Valves which are used to shut down the gas supply if outlet pressure exceeds a predetermined value. Yes. We charge a nominal fee for repair but also sell repair kits as well. What is the warranty on the specialty gas regulators? The warranty on the specialty gas regulators are one year. Do you offer consulting services for Analytical or Research lab projects? Yes. 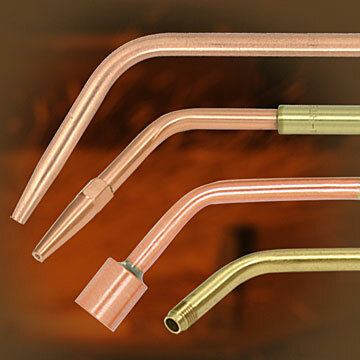 We routinely work with Architects, Mechanical, Piping and Plumbing Engineers, to provide products that meet the need. We offer submittal drawings upon request. Do you offer gas cabinets and do they meet the Uniform Fire Code? We offer one, two and three cylinder gas cabinets for storage or system integration with gas panels or gas cabinets. Please consult with our factory and we can design a system that best suits your need. What’s the purpose of a Cross Purge assembly? A purge assembly is recommended for use with toxic, corrosive or flammable gases. The cross purge ensures safety when working with these gases and also protects the system from atmospheric contamination.